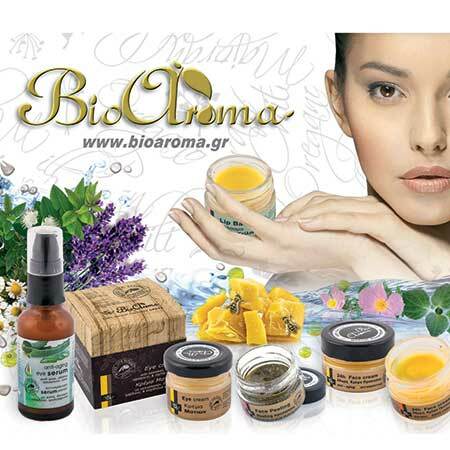 Essential Oil Mint Bioaroma was added to your shopping cart. Mint natural essential oil suitable for cold, your breath, headache, 100% pure. Essential oil Mint Bioaroma is suitable for cold, your breath, headache, 100% pure. • For fresh breath: Covers any unpleasant smell, add 1 drop of oil in the glass of your water and gargle. You are ready for kissing. • Bad breath on foot: Drip a few drops on a cotton ball and then spread on foot or directly into the shoe. Remember that these are essential oils, which means that they evaporate quickly, without a risk of moisture and fungi appearance. • For colds: Drip 5-8 drops of oil in the evaporator and let stand overnight removing cold symptoms. • For headache: This is one of the few essential oils that may be used on the skin insoluble. So Drip 2 drops on your finger and massage into head temples and neck. Most active proved peppermint and lavender blend. In this case add one drop of each one and follow the same procedure. Just be careful not to come into direct contact with eyes. Do not use on the skin undiluted.